Japan or Nippon/ Nihhon as the native people call it is more than anime and manga. Though the country remained relatively isolated for a long time, it has a unique culture. 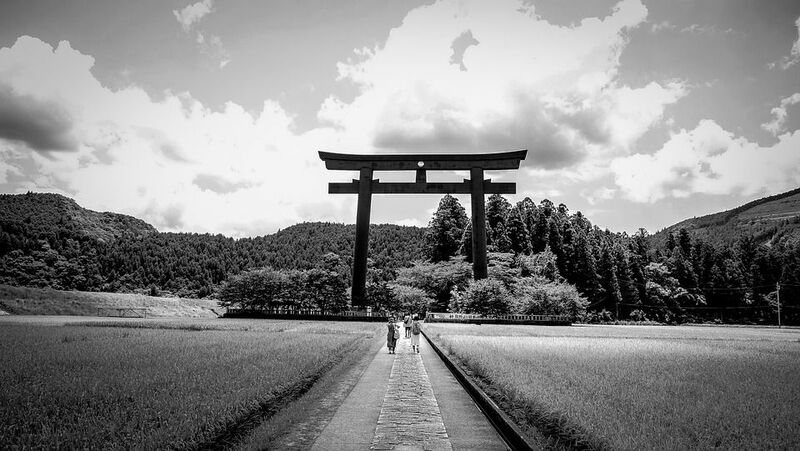 Here are 10 interesting facts about Japan. Also known as basashi, it is pretty common for Japanese people to eat raw horse meat. The meat is considered to be more healthier than pork and beef is actually a delicacy that can be found at various restaurants. 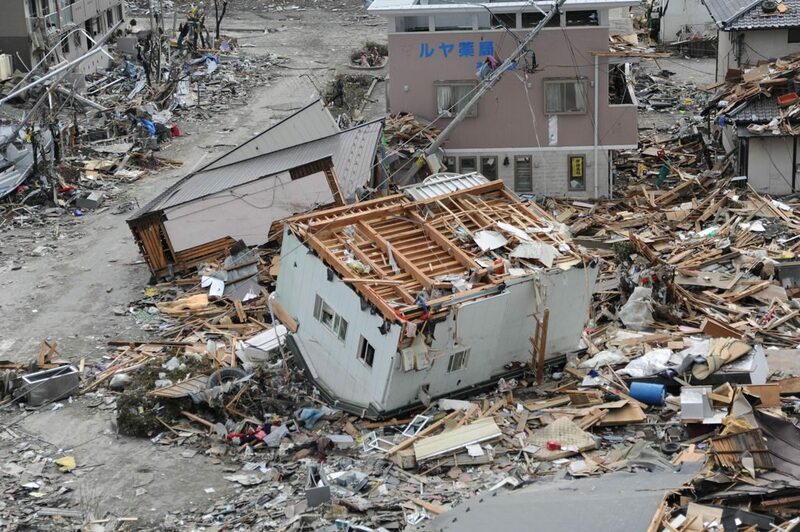 Japan is one of the world’s most earthquake prone countries witnessing about 1500 earthquakes every year. 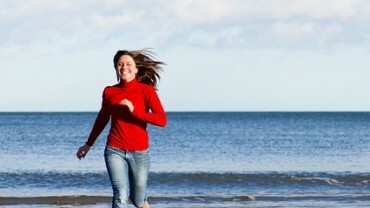 Though most of them are just tremors, some of them can actually turn pretty deadly. 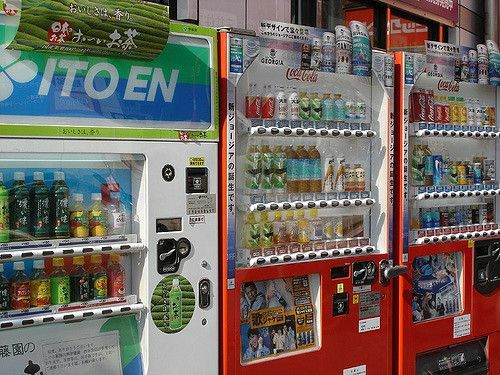 There are approximately 5.2 million vending machines in Japan that dispense more than just a can of cola. From beer to toilet paper, you can get a lot of surprising stuff in these vending machines.